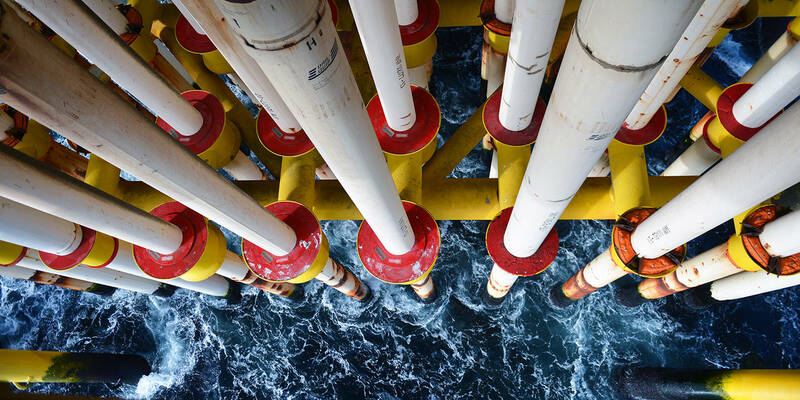 In 2018, Norway produced 226.7 million standard cubic metres of oil equivalents (Sm³ o.e.) of marketable petroleum. By way of comparison, total production was 236.1 million Sm³ o.e. in 2017 and 264.2 million Sm³ o.e. in 2004. In other words, production in 2018 was about 14 per cent lower than in the record year 2004 and four per cent lower than in 2017. Wet gas, or NGL (Natural Gas Liquids), consists of a mixture of heavier gases (ethane, propane, butanes and naphtha). In addition there are heavier condensates which some classify as a separate product. Naphtha and condensate are liquid at room temperature, while the lighter wet gas components can be made liquid either by cooling or by adding pressure. There is a delay of about two months in the production figures. 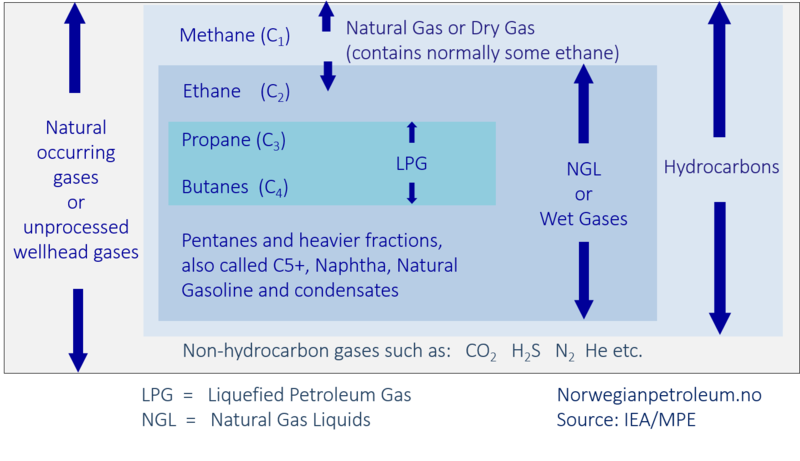 All numbers below are in million Sm³ o.e., and natural gas is not normalised to 40 MJ/Sm3. A field is one or several discoveries combined which the licensees have decided to develop, and for which the authorities have approved a plan for development and operation (PDO) or granted a PDO exemption. A discovery is a petroleum deposit or several petroleum deposits collectively, which have been discovered in the same well, in which through testing, sampling or logging there has been established a probability of the existence of mobile petroleum.